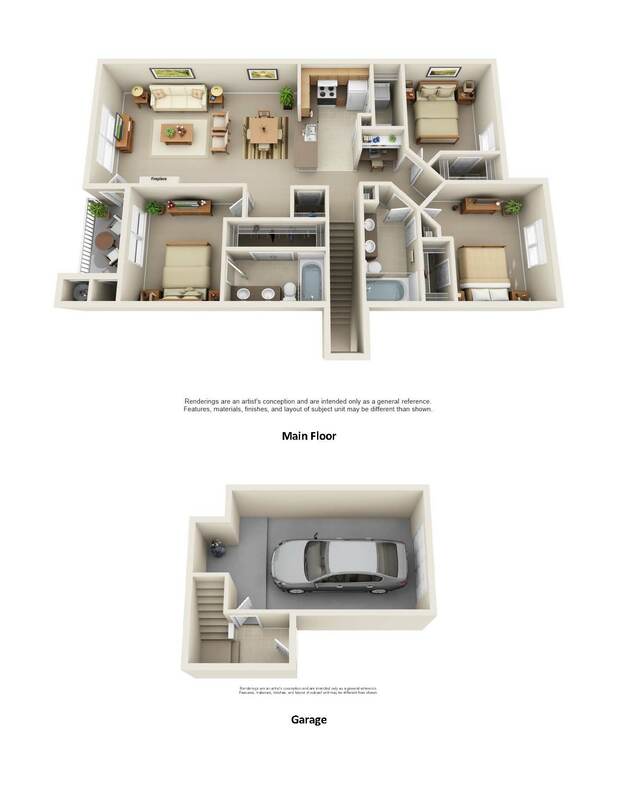 At the Columns on Wetherington Apartments we offer three amazing three bedroom floor plans, the Corinthian, the Roman and the Venetian in Florence, KY. Our Florence three bedroom apartments consist of some of the best amenities imaginable in each and everyone of our amazing apartment homes. 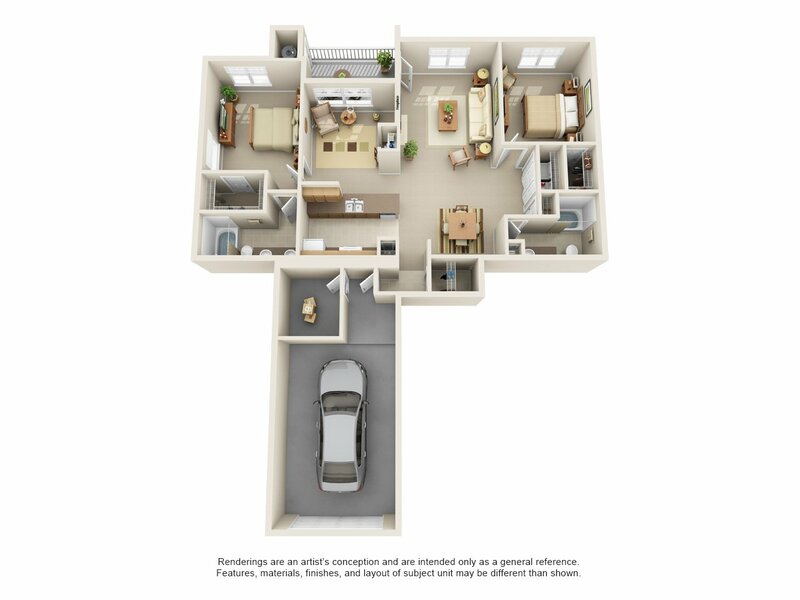 While staying in one of our Florence three bedroom apartment floor plans you will encounter two bathrooms, a living room and an awesome kitchen. 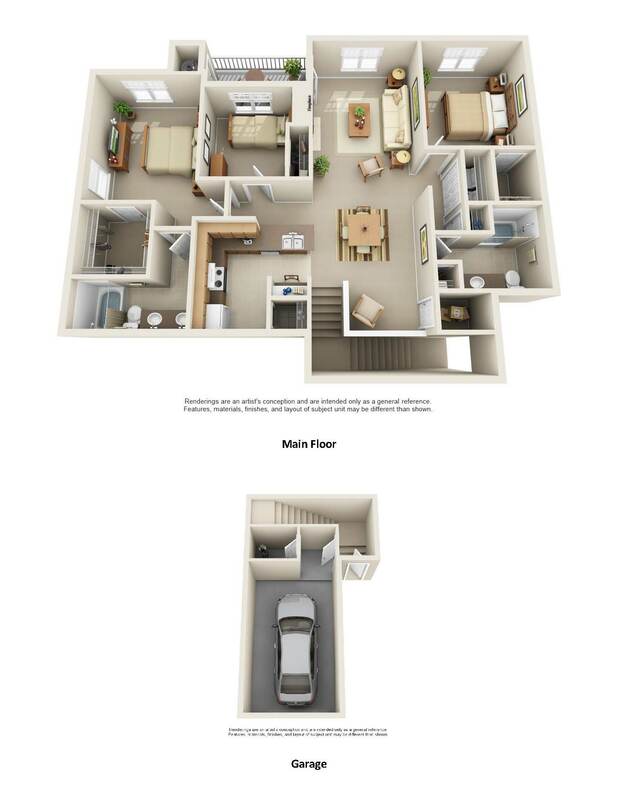 By choosing our Corinthian apartments floor plan you will experience 1232 square feet at your disposal. 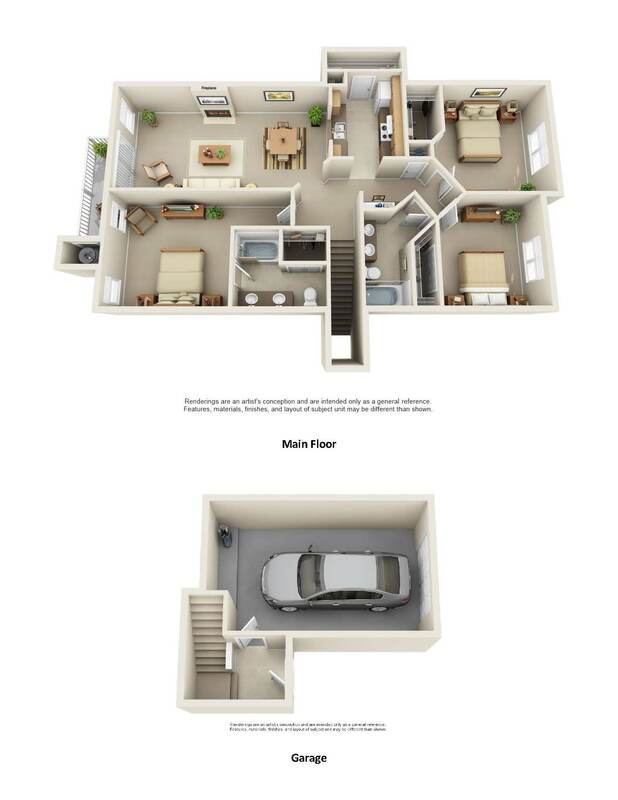 In the Roman apartments floor plan you have access to 1342 square feet. 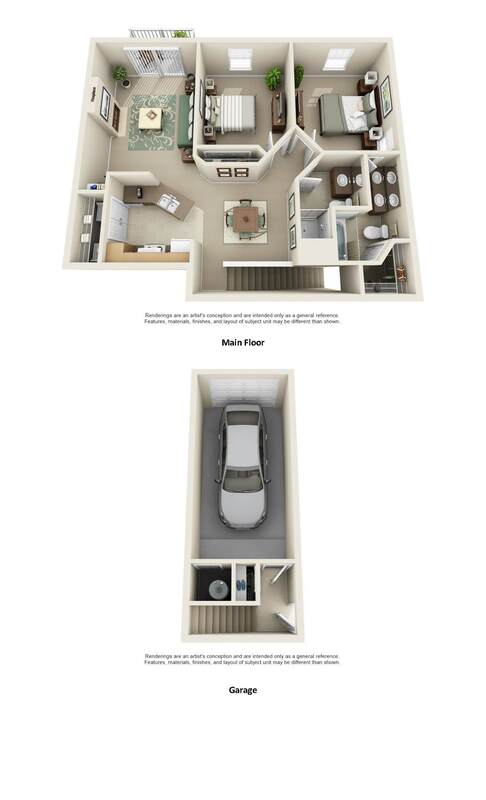 If you want the most space the Venetian offers a three bedroom apartment floor plan with 1402 square feet. 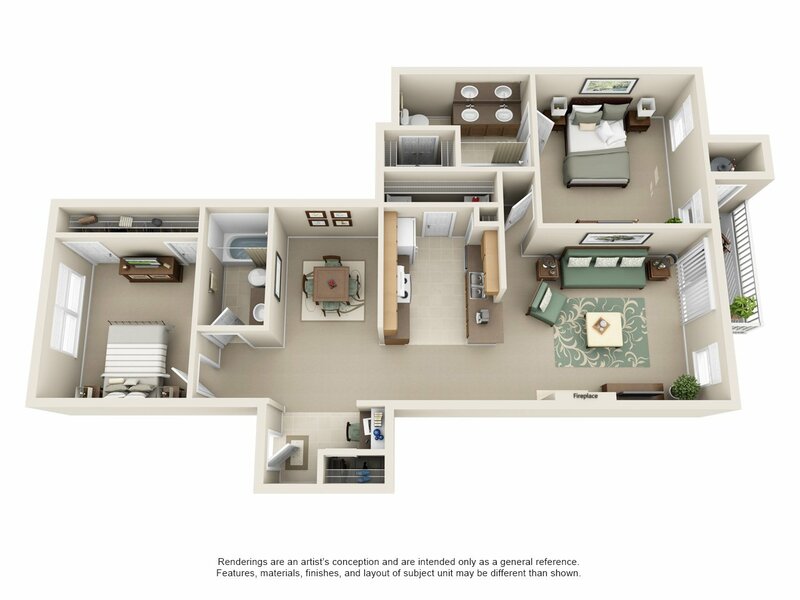 So feel free to give us a call and schedule your tour today to discover your new three bedroom apartment in Florence, KY.